Stand Alone: October 16, 2016, “If Indeed You Have Tasted” 1 Peter 1:22-2:3. January 9th, 2016. “A Vision For 2016.” John 4:7-14, Ephesians 3:14-21. Guest Speaker: Perry Marshall. January 2nd, 2016. “Resolving To Endure.” Hebrews 10:19-39. December 26th, 2015. 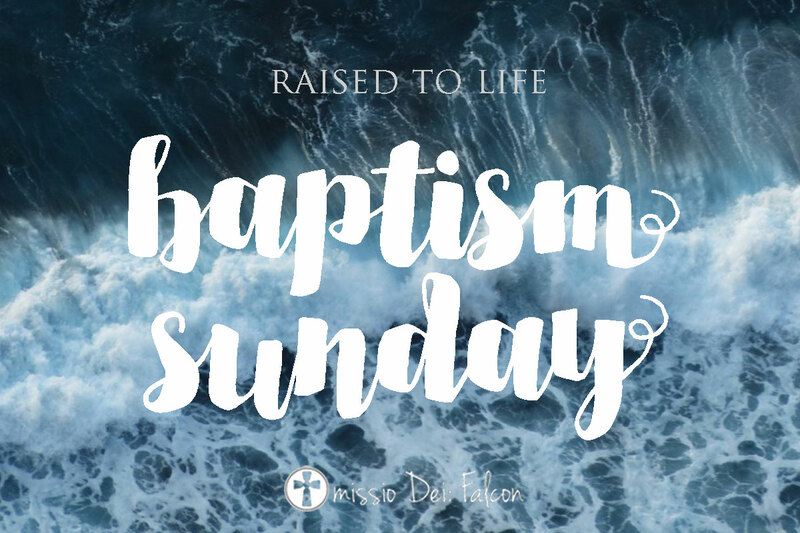 “Baptism: A Physical, Tangible Reminder.” Joshua 4:1-7. Guest Speaker: Hunter Beaumont. October 17th, 2015. “Living Hope.” 1 Peter 1:1-7. Aaron Ellis. July 18th, 2015. “Becoming What We Already Are.” Colossians 2:6-7. Guest Preacher, Perry Marshall. April 18th, 2015. “From Hope To Holiness.” 1 Peter 1. January 3rd, 2015. 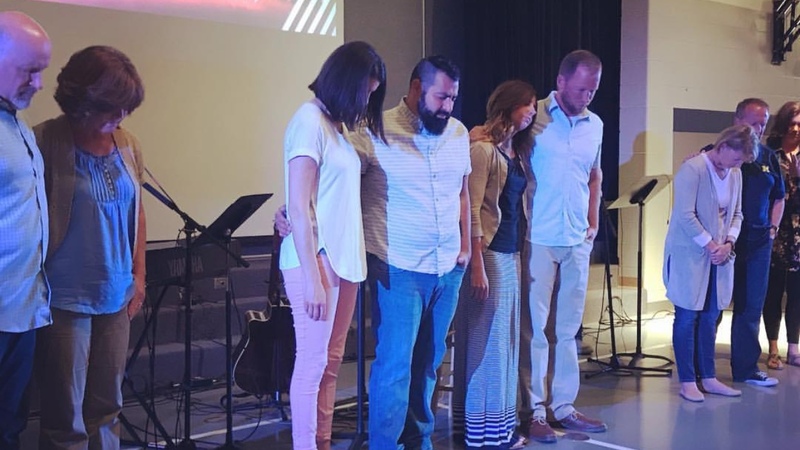 “Characteristics of a Healthy Church.” Acts 2:42-47.